For Life on Purpose Episode #23, my guest is author, ghostwriter, “flourisher,” and free-range home-worker Cheryl Rickman. She joins me to discuss her latest book The Flourish Handbook: How To Achieve Happiness With Staying Power, Boost Your Well-Being, Enjoy Your Life More and Reach Your Potential, as well as some of the tools she uses to live a purposeful life. 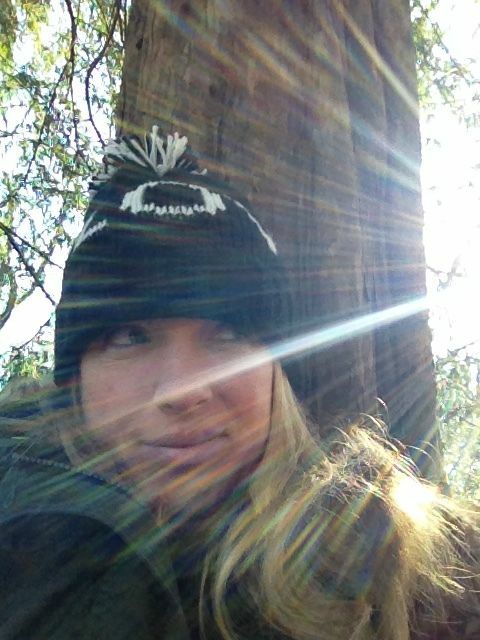 Cheryl Rickman is a Hampshire-based author/ghostwriter, “flourisher” and free-range home-worker. Her practical books and products empower and enable people to enjoy and appreciate their lives more, boost their well-being, start-up in business, pursue their purpose and reach their potential. 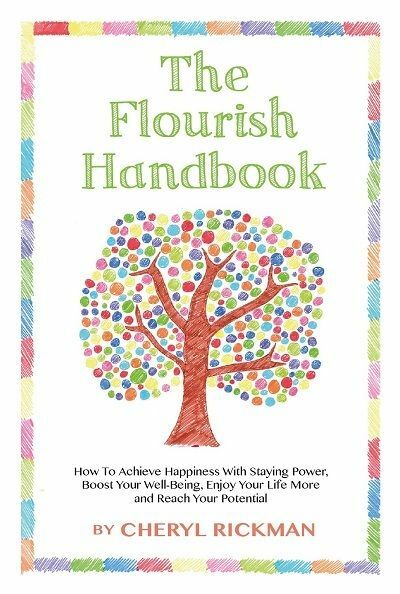 Cheryl’s latest book, The Flourish Handbook, is a compelling and easy-to-digest practical guide on how to flourish; packed with worksheets, guidance, to-do lists and planners to help people find their forte, boost their positivity, and bolster their resilience, mindfulness and gratitude. Drawing on extensive research and her own methods of coping with adversity and tragedy, achieving dreams, and harnessing the power of gratitude, The Flourish Handbook is about much more than merely achieving happiness. It’s based on the five pillars of well-being as set out by leading positive psychologists: positive emotion, engagement, supportive relationships, meaningful purpose, and achievement. To learn more about Cheryl, visit: http://www.cherylrickman.co.uk. Time flies. Fact! Time also (annoyingly) flies faster as we grow older. Often days, weeks, months, years blur into the next. As such, it is so incredibly important to get on with living a good, fulfilling life in which you flourish. It’s important to create stand-out memorable moments and take time to remember and be thankful for those moments. It is also important to avoid ambling aimlessly from one day to the next without any sense of direction, meaning or purpose. Then we can squeeze every ounce of pleasure from this life. Indeed, making the most of THIS ONE SHORT LIFE with which we have been blessed is what flourishing is all about: boosting our well-being to such an extent that we can get more from life, cope better with adversity, get more done and feel more in control. And that’s where this handbook comes in. The FLOURISH Handbook has been written to help you to flourish; to enable you to become the very best version of yourself and create the BEST LIFE that you can from this day forward. In doing so, you can become a better mum/ dad, friend, wife, sibling, student, employee, boss, entrepreneur…. i.e. YOU, BUT HAPPIER … A FLOURISHER; someone who has been enabled to flourish-ever-after. Discovering the work of Dr. Martin Seligman, the father of positive psychology and how reading his book Flourish led to her wanting to write The Flourish Handbook.